The first episode aired Monday. It was hot here on Monday. It’s been hot for a week or two, I can’t remember any more. I was good for nothing, couldn’t think clearly, kind of cranky, couldn’t get my fingers to settle on the keyboard. I gave up and laid down on my bedroom floor, put my ear buds in my ears and listened to the unlikely duo. First they talked to Tessa Khan, an international human rights lawyer who is helping citizens take their governments to court over climate change. Tessa got inspired because she heard that citizens from the Netherlands were suing their country. I started to feel a little less cranky. Go Tessa, I called out and threw my fist in the air. Then they talked to Marjan Minnesma—she was the driving force behind the world’s first climate liability lawsuit which won a historic climate change victory in 2015. Equally inspiring. Each new voice, each courageous woman infused my overheated body with hope. I need all the hope I can get because I know too much about the trajectory of climate change. And what I know is unsettling. Extremely unsettling. Sometimes it stops me in my tracks or lays me out flat on the floor. I need to hear good news. I need to hear about courage and inspiration. I need to know that women are standing up for mother earth and all her inhabitants. 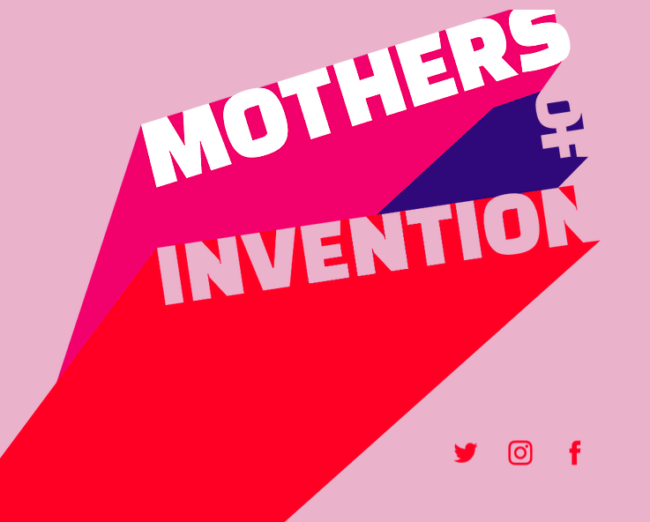 Listen to the Mothers of Invention! There are six episodes which will air every other Monday. I wish I didn’t have to wait eleven days for the next episode. I could use another hit right about now.